Rol is the scooter that comes to you. Equipped with autonomous technology, Rol drives to pick you up. After taking care of you, it takes care of itself. 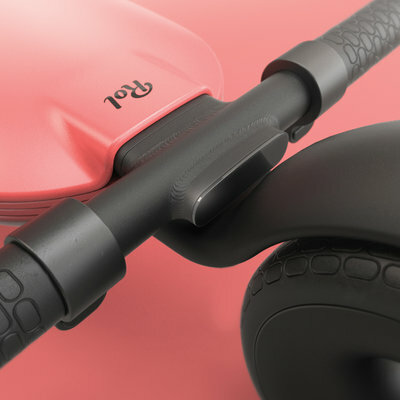 Driving itself to recharge, relocate, or park, Rol is a self-sufficient progression of today's shared electric scooters.